This entry was posted in Launching and Preparation and tagged Algeciras, murter, sorrento by stull61. Bookmark the permalink. Hi Steve, Wow sounds like a big year. Better let us know when you and De will be in So Cal we have a favorite spot in Laguna. 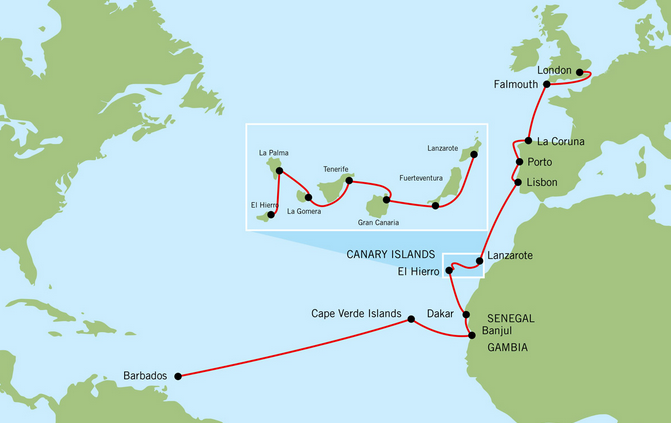 Also all going well would be very interested in doing some Carriabean, East Coast sailing with you. We are in Marmaris for engine service, try to find water leak still ,new dinghy etc etc very hot at present how is it up there. Did read your report on Cypress so now understand. I wish we could make a booking. We are looking forward to seeing you soon. Mum.